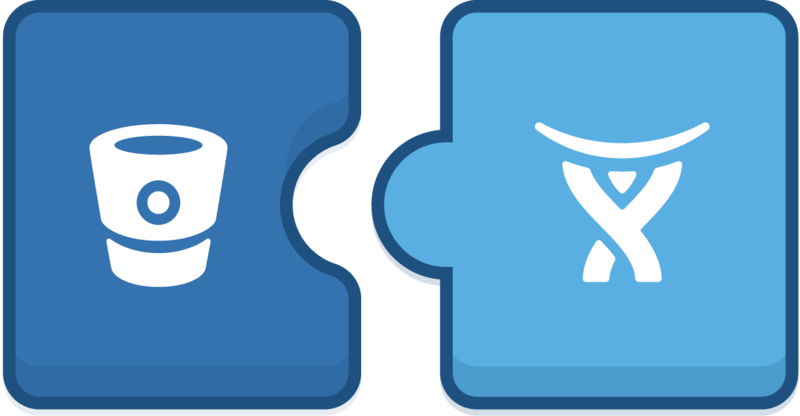 JIRA by Atlassian is one of the most popular product development tools out there. One of the great features it provides is tracking progress of given ticket via commits on Bitbucket. For example, if there is a JIRA Ticket BUG-5, all the commits and branches tagged with BUG-5 ([BUG-5] for the commits) will show up on the JIRA ticket status sidebar. To make it even easier, JIRA provides a simple create a branch button on the ticket, which creates a branch using the ticket id and the title of the ticket. As a result, the branch appears on the sidebar. 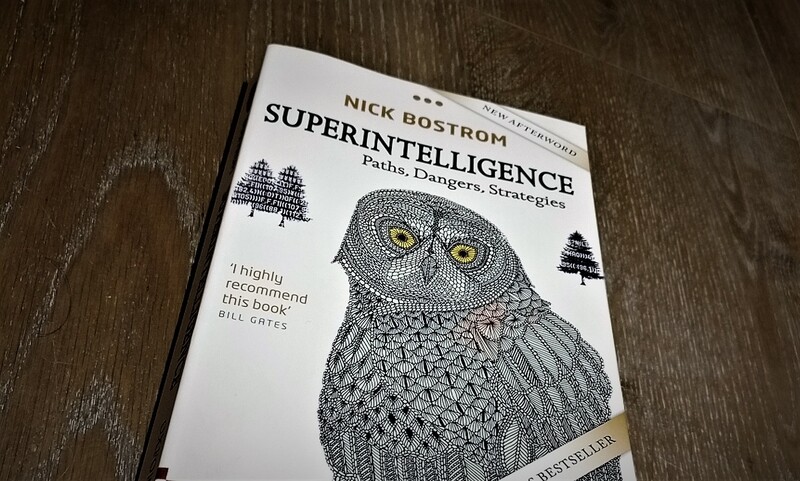 Although the book was released in 2014, there has been an increase in the popularity of the book with increased interest in Artificial Intelligence. The systematically covers topics of development, ethics and control with a lot of thought provoking themes. I often found myself stopping reading mid paragraph to ponder about the sentence that my eyes just glazed by. Only half an hour later to realize that I have been floating in my mind. At the same time, the author, is very attentive to detail which can feel a little dry to the reader. Overall, it is a great book to give a general overview of the challenges we face, as a humanity, in building our future. 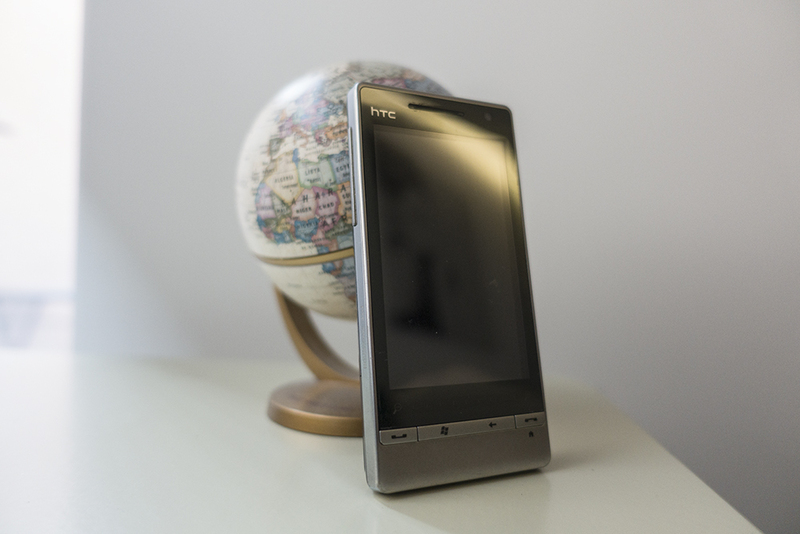 In 2009, I moved to the UK, and more importantly, I got a brand new phone, HTC Diamond 2 for my birthday. The phone was many things, but for me it was the gateway to web development, software development, and the welcome communities at XDA-developers. ProjectB was my Master’s thesis at Imperial College London. Supervised by Dr Ruth Misener and Dr Marc Deisenroth and in collaboration with Dr Caroline Baroukh and Dr Benoit Chachuat. Below is Academic description of my work, whist in future posts, I plan to breakdown the project into smaller pieces. My final year project at University of Sussex was inspired by the frustrations encountered with traditional CAPTCHA systems, especially on mobile devices such as tablets and smartphones. My approach to coming up to an alternative system was with primary objective of not only defeating bots, but also to produce a more pleasant user experience. piCAPTCHA uses images and gestures to prevent bots from performing activities which are intended for human users only. The system provides user with a contextual task which the user has to complete in order to be able to proceed with their activities on the website. For example, given an image of a street the user can be asked to draw a line between the light stop and a car. If you are reading this, it means you are possibly interested in who I am, where I come from, what I do, or want to know about what I do. Or, I am just flattering myself. Possibly you have stumbled up on this page randomly and just reading this out of curiosity, or you are a web crawler, or myriad of other possibilities why you might be here. My name is Doniyor Ulmasov, born in Samarkand, Uzbekistan. Original theme by Jordan Bowman. Generated with Hugo.